Updated Sunday @ 5.15 p.m. After assessing and attempting to clear the school site this afternoon we have made the decision to open at 10.30 a.m. for pupils tomorrow (Monday 4th Feb). The main gate on Shooters Way will be the only gate open and both Infant and Junior pupils are to come in via the Junior School hall. We will reassess the situation tomorrow morning at 8 a.m. and further updates will be provided by text and through this website. 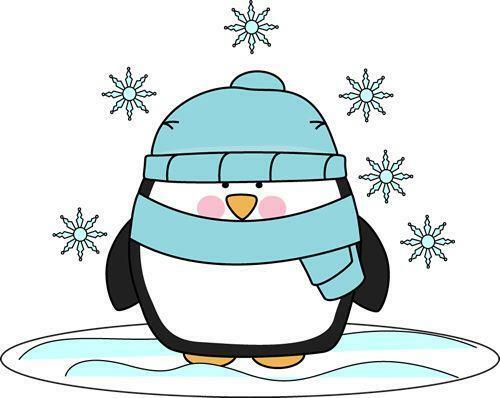 Please dress your child in warm clothing - school uniform is optional. Please be aware that approach paths and roads to the school are currently treacherous.